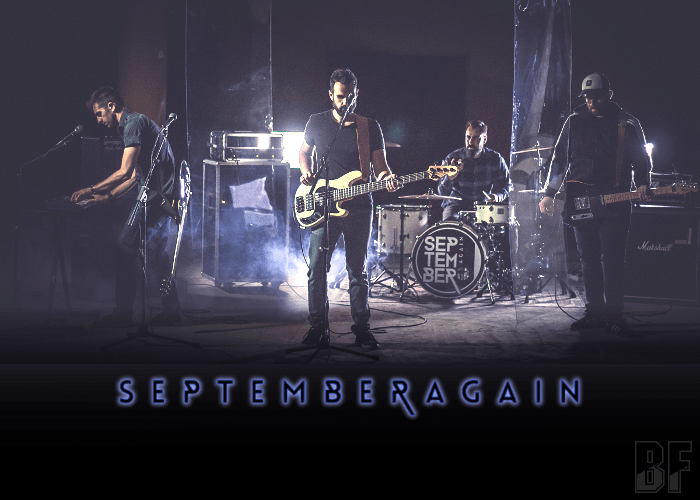 SEPTEMBER AGAIN is a four-piece French Alternative Rock band founded in 2015. The band mixes trip-hop, stoner, post-rock, and electro essences to find out a structure, sense, common vibration, delivers their musical worlds for a rock music with an epidemic, powerful and atmospheric. 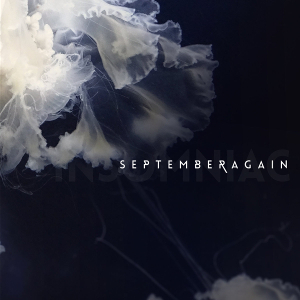 Their first album “Insomniac” was released on March 17th, 2017, which contains 12 tracks in Digipack with 16 page booklet. The album cover artwork was handled by Sylvain Ollier & P-O Spoox. And on July 3rd 2018, their very first music video for “In Vitro” taken from the album has just been released. For fans of DEFTONES, FOOFIGHTERS, INCUBUS and MUSE.